And brought out surprise guest The Weeknd during his recent show in Germany! 14. 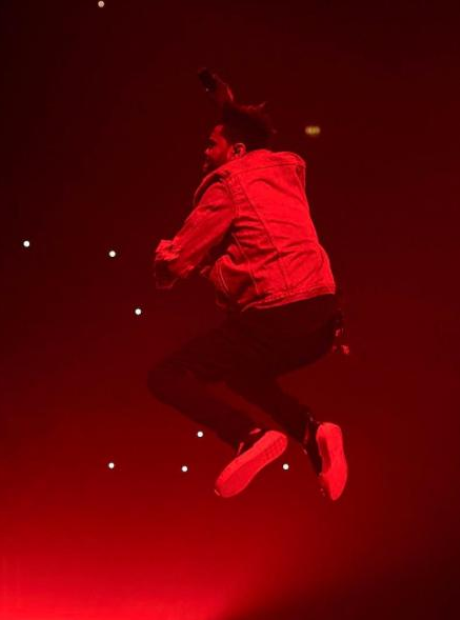 And brought out surprise guest The Weeknd during his recent show in Germany!